News has hit the high street that L.K.Bennett is set to close 15 of its 36 stores throughout the UK and Ireland, making more than 100 employees redundant in the process, after the womenswear retailer was bought by its Chinese partner, Rebecca Feng. Alongside the St Albans store, other stores to close include as many as five in London (Royal Exchange, Kings Road, Knightsbridge, Long Acre and Northcote Road) plus Bath, Belfast, Glasgow, Birmingham, Bridgewater in Northern Ireland, Gloucester, the Westgate mall in Oxford, and two in York (its full-price and outlet store). Popular with a certain members of the Royal family and fans for pieces such as the Anna Bag and capsule collections with the likes of Thornton Bregazz (Preem) & Bionda Castana, L.K.Bennett is the British affordable luxury brand, founded by Linda Bennett in Wimbledon, London in 1990 with the vision of bringing “a bit of Bond Street luxury to the High Street”. The brand quickly grew into an international chain and Bennett sold the business to Phoenix Equity Partners and Sirius Equity in 2008 for an estimated 80 to 100 million pounds. 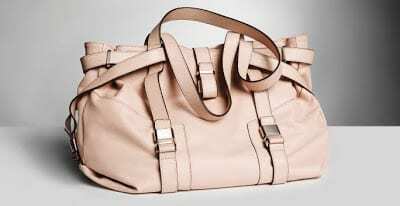 She retained a stake in L.K.Bennett and remained on the company board following the sale. 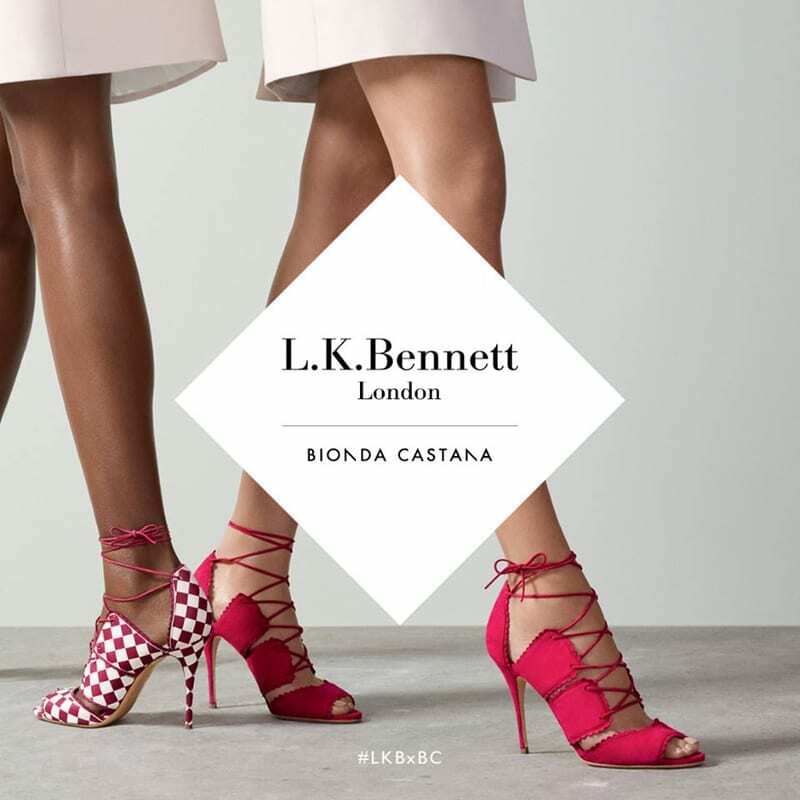 L.K.Bennett employs almost 500 staff in the UK across 39 stores, 37 concessions and its London head office. Globally, L.K.Bennett trades from around 200 branded stores.